You spin me right round, Jony, right round! Could future Apple Watches ditch the rectangular form factor of current models and opt instead for a round watch design, similar to the Pebble Time Round? A pair of patent applications filed today suggest this is something Apple is considering. Titled “Electronic device having display with curved edges,” the twin applications make no secret about what they contain. The question is whether Apple will follow through with them. Will Apple ever release such an Apple Watch? Wait and see. “The array of pixels may have a shape such as a circular shape or other shape with a curved edge. Display driver circuitry may supply data signals to the pixels using folded vertical data lines and bisected horizontal gate lines. Each folded vertical lines may have a first segment in a left half of the array and a second segment in a right half of the display. The bigger question, of course, is whether this is something Apple would actually proceed with. As anyone who has followed Apple patents for some time will know, things are often not what they seem. 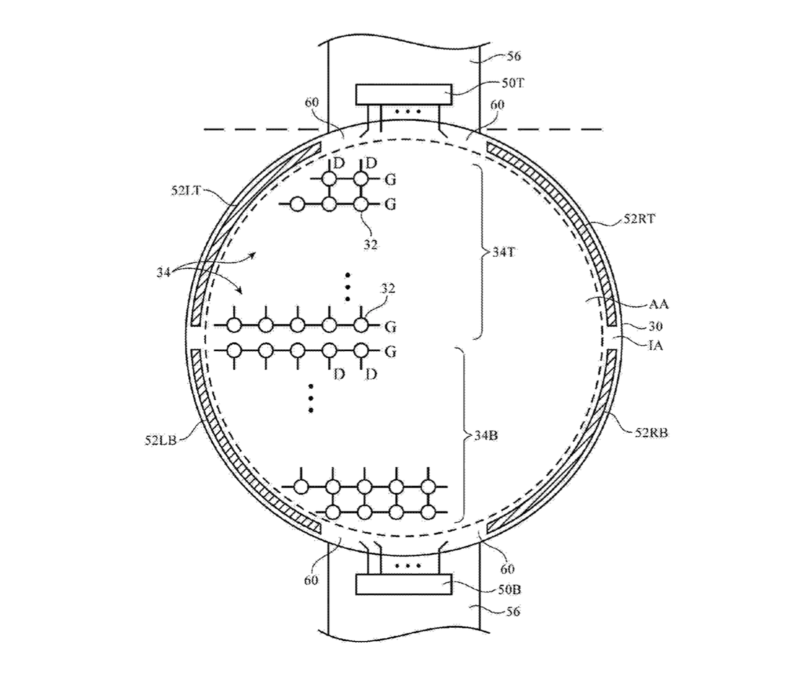 For every patent that becomes a real thing, there are a plethora of eye-catching (iCatching?) ones that seem to exist simply to troll anyone trying to follow in Apple’s footsteps. Remember the hidden joystick concealed beneath your Home button? Exactly. While only a handful of people know all the details of future Apple Watch plans, it’s good to see the company experiment with different form factors. This is nothing unusual, though. Even more established product lines like the iPhone see myriad prototypes each year, exploring different shapes, materials and screen sizes to work out what users are most likely to go for. 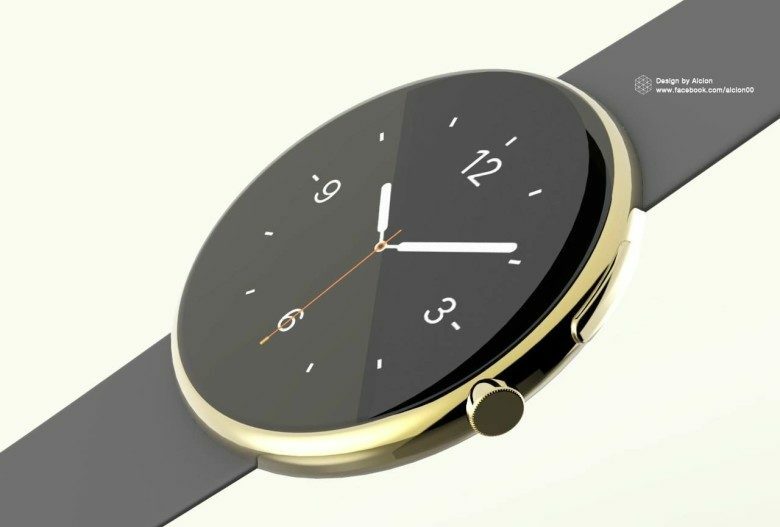 Would you like to see a rounded Apple Watch? Leave your comments below.